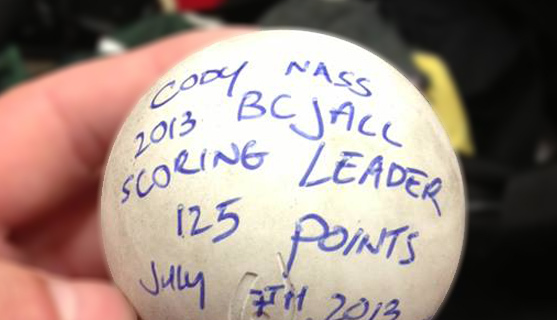 Props to Cody Nass of the Delta Islanders in the BC Junior A Lacrosse League (BCJALL), capturing the league's MVP, scoring title and rookie of the year. 1st team All-Stars were Nass, Brett Dobray Langley, Josh Byrne NW, Robin Lowenberger Coq, Steven Ferdinandi Vic, and tender Davide DiRuscio Coq... 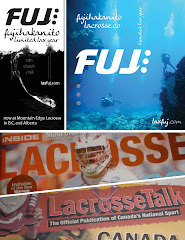 It's your stacked Coquitlam Adanacs vs. New Westminster Salmonbellies in the best-of-5 BCJALL finals. stay dialed.